When the Fujifilm X-T2 was launched just over two years ago, a lot of photographers were very excited. Rightly so, as the X-T2 turned out to be a great camera for pros and serious amateurs. Although I made the complete switch from Nikon to Fujifilm when the X-T1 (review here) came out, now 4 years ago, the X-T2 was a big step up from its predecessor. About 6 months ago, there were more and more rumors about a possible successor of the X-T2 that would be announced at Photokina. Well, we didn’t even have to wait till the worlds largest photography conference at Cologne, Germany; a few days ago the X-T3 has been announced! 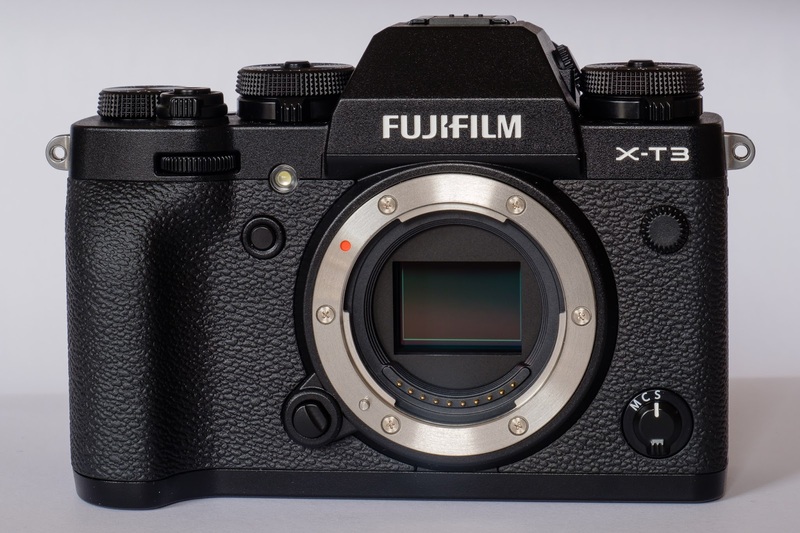 Unlike the X-T2 (review here) where I was more involved in the early development of the new camera, Fujifilm Middle East, got me a pre-production copy of the X-T3 much closer to the release date. Work commitments made it not possible to have a full “First look review” ready at release date, but here it is now! Lets get the usual disclaimer out of the way. The camera I tested was not a production copy. There might still be small changes once it becomes available on the market end of September. I used two different firmware releases, the last one being 1.0, which I suspect being close to if not identical to production ready . As I’ve been shooting the X-T2 as my main camera for the last two years, this “First Look” review will for a large part compare it to its predecessor. FIRST LOOK REVIEW: FUJIFILM X-T3 - When a great camera gets better! (PART 1) posted on Bjorn Moerman on November 27, 2018 3:23 am .